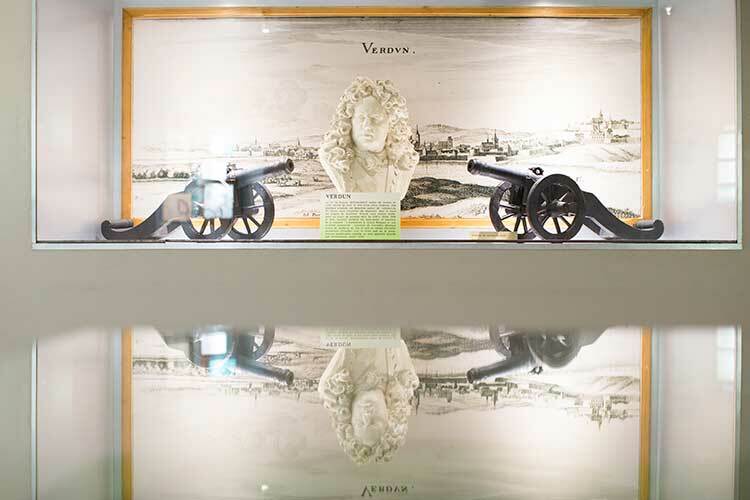 Located in the citadel looking high over Montmédy, the Fortification Museum illustrates the sites and fortified buildings in Meuse from the prehistoric era to the 18th century. The Meuse department has always been criss-crossed by migratory movements, requiring the locals to defend themselves. It retains traces of a number of defence systems created over the last 5,000 years, such as Roman oppida, city walls and medieval fortified churches, as well as modern fortifications. 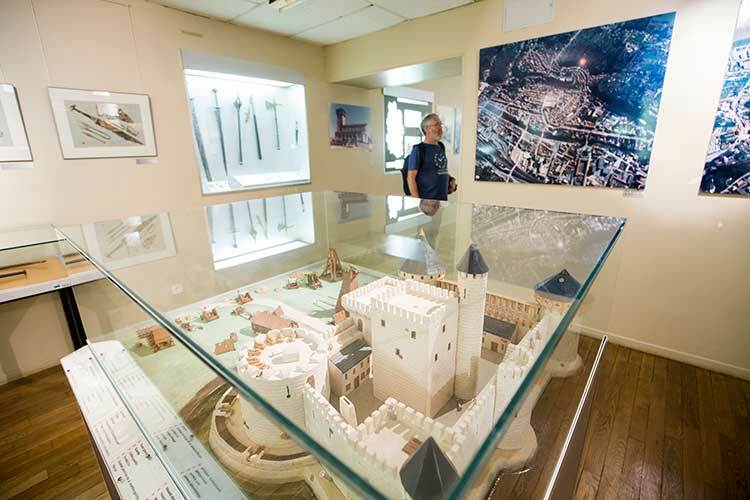 Understanding attacking and defensive strategies and defining a stronghold, using a series of maps, models, reconstructions and photographs, are just some of the activities on offer at Montmédy’s Fortification Museum. Founded in the 13th century, the town of Montmédy has been a major fortress frontier in the Spanish Netherlands since the 16th century. The fortifications were overhauled by Vauban after the town was taken by Louis XIV, and later by the general Séré de Rivières between 1875 and 1880. Extend your museum visit by exploring the rampart circuit! From April to September : from 10am to 1pm and from 1.30pm to 6pm. From October to November and from February to March: every day from 10:30 am to 1:00 pm and from 1:30 pm to 5:00 pm, Tuesday only from 1:30 pm to 5:00 pm. In January and December: open only the last two weekends in January and the first two in December from 10:30 am to 1:00 pm and from 1:30 pm to 5:00 pm. NB: admission is valid for all three sites (the Jules Bastien-Lepage museum, the fortification museum and the ramparts route). Ticket holders are also eligible for discounted admission to the Stenay Beer Museum. Montmédy’s Fortification Museum is involved in events organised by the Ministry of Culture, such as Museums Night, and the European Heritage Days. The rest of the year features a range of shows, concerts and conferences, as well as torchlight tours of the citadel. Ask us for a programme ! 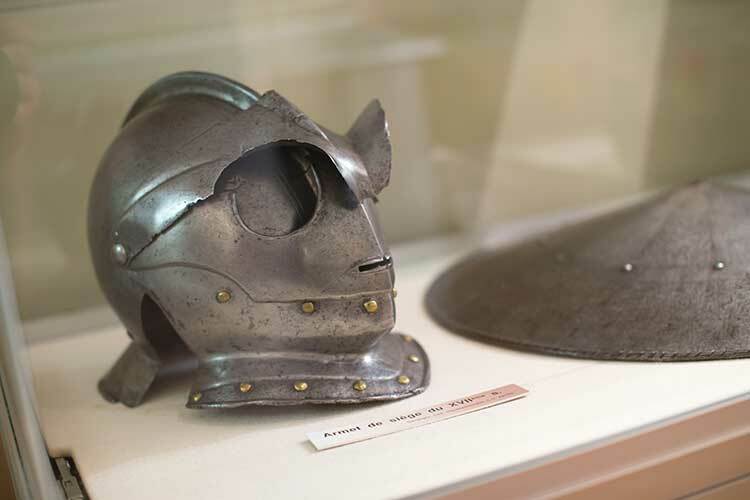 Every Wednesday at 2pm in the school holidays sees the Montmercredy kids' sessions in the Citadel's museums. A range of fun workshops, storytelling sessions and puppet shows are spread throughout the year. 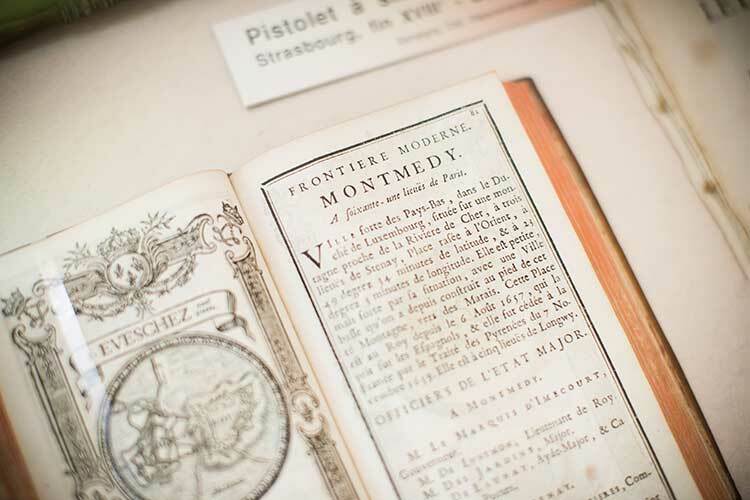 All of these events are free of charge, courtesy of Montmédy Town Hall and the region's museum conservation department, so don’t forget to reserve your place! Check out the programme! Guided tours are provided on request for groups of 10 people or more. 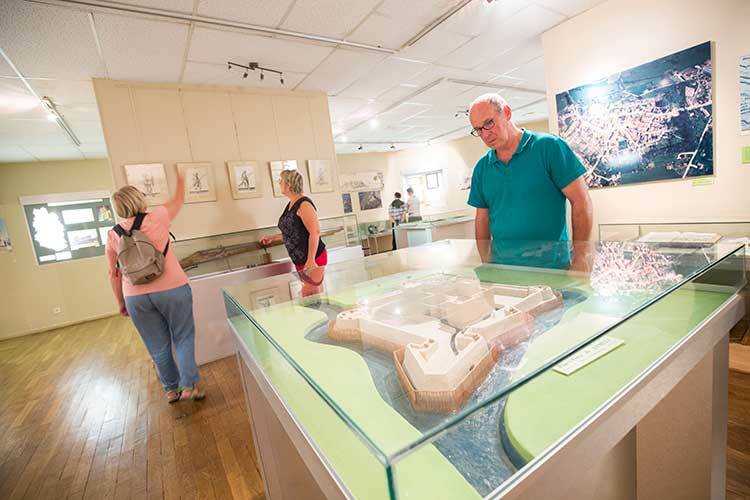 The Montmédy Tourist Office has several options for exploring the museums and the citadel in Montmédy. You can download the educational pack here.